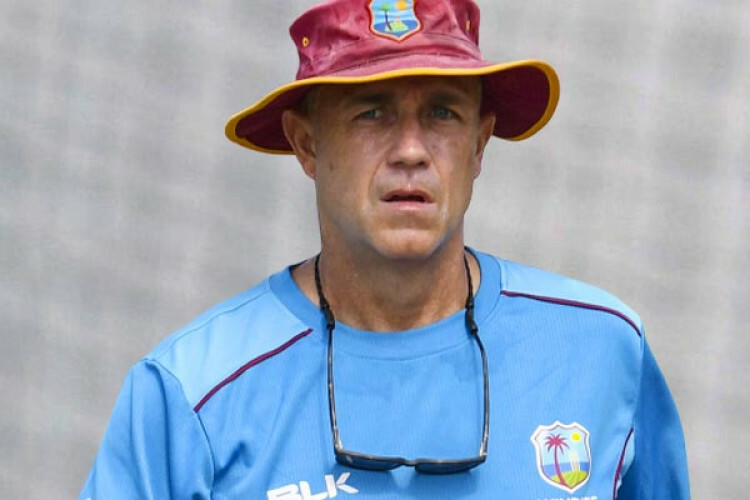 West Indies sacked coach Richard Pybus amid a flurry of changes announced on Thursday, only 7 weeks before the start of World Cup. Floyd Reifer will be an interim head coach, with Robert Haynes replacing Courtney Browne as interim head of selectors, while the entire selection panel has also been changed. They open their World Cup campaign against Pakistan at Trent Bridge on May 31, the 2nd day of the tournament.